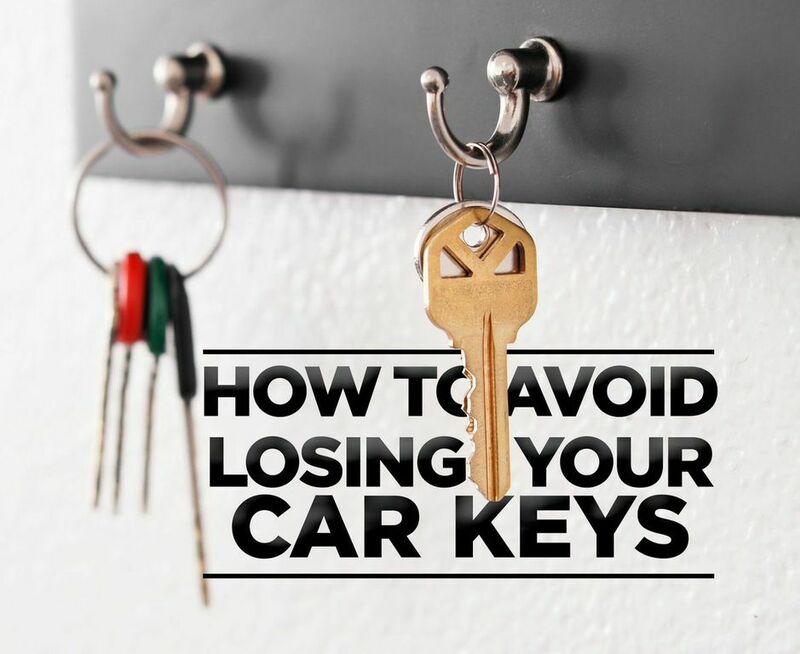 We’ve all experienced the complete nuisance and annoyance it is to lose your keys. When you’ve got places to be, it’s an awful feeling to know that the car right in front of you is completely useless without a tiny little pair of keys! There are some old-fashioned ways to help prevent losing your keys, but there are some modern inventions that can make losing your keys almost impossible! Read on for all of my ideas: 1. Keep your keys in one spot, and always put them there when you get home. Whether you have a key hook near the door or a small dish on your end table, if you always keep your keys in the same spot, you’ll definitely narrow the chances of losing your keys. You won’t be looking in your purse, on your desk, in your other purse, on the floor, etc…unless of course, you forget to put them in the spot you always put them. 🙂 2. Attach a large keychain to your keys. If you frequently lose track of your keys even though you know you put them in your purse, you should try adding a large keychain to the key ring. 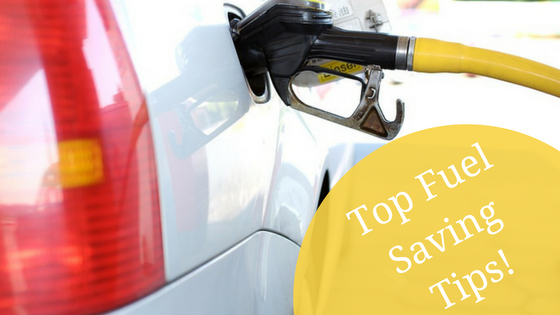 That will help you find it more quickly in your purse, or spot it anywhere else! 3. Put your keys on a lanyard. For the extreme key losers, you may want to consider keeping them around your neck at all times. A lanyard will allow you to comfortably have them on hand at all times. So as soon as you get out of the car, just put them around your neck and you’re ready to go! 4. Download the Tile app. This is the first of the new technology options to help you find your keys. Tile is an app and a small device that you can attach to your key ring, or other devices like the remote or phone. The device casts a Bluetooth signal of up to 100 feet, so as long as your phone is nearby, it will alert you of the location. The app can even record the last place you put your keys, in case it’s out of proximity. 5. Donate to Chipolo. Chipolo is a Kickstarter project that could become a reality if you donate to the cause. Chipolo is similar to Tile, but it has GPS location tracking, fun colors and a watch option too. 6. Clip your keys to your pants. This is similar to the idea of the lanyard, but may be even more discreet. Simply clip your your keys to your pant loop with a carabiner or other type of clip, and you’ve always got them on hand! 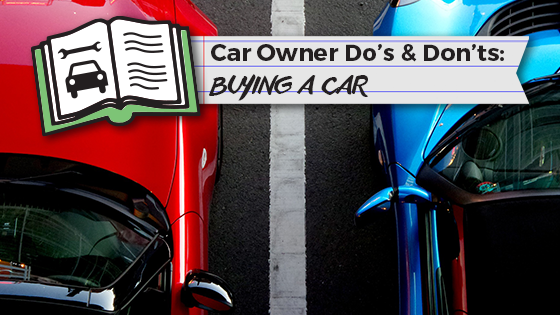 Car Owner Do's & Don'ts: Buying a Car! 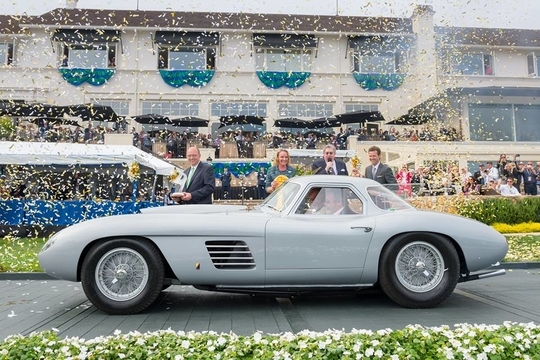 What is "New Car Smell," Anyway?